SUN Bearing can provider OEM or ODM service according to samples or drawings offered by customers. Lead time is usually 5-15days. 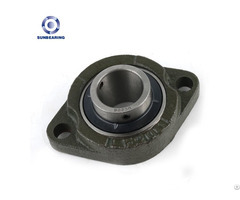 Confirm the specifications of the customized bearing through researching application lines, environment&condition s, matched equipments specifications, etc. Assure the customized bearing complied with clients' requiements to give our customer the most stable use effect of the beairng. Posted By: Sheng Yao Wang (Dalian) International Trade Co., Ltd.
Business Description: Sheng Yao Wang (Dalian) International Trade Co., LTD. has been focusing business of bearing production and trade for 17 years, has rich experiences in bearing processing and trade, to provide clients with professional bearing application solutions. 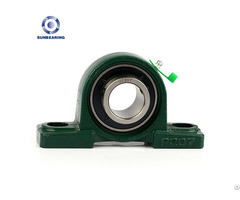 Our factory is located in ZWZ bearing industry zone of China, our professional r & d team, advanced processing equipment and technology as well as perfect quality control system, create high-quality bearing products. 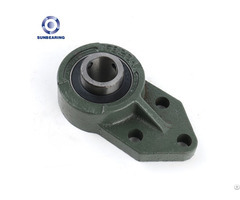 Our factory has a full set of production lines for bearing ring and cage, ranging from material preparation, forging, stamping, grinding, heat treatment, shaping, boring, to surface treatment etc. 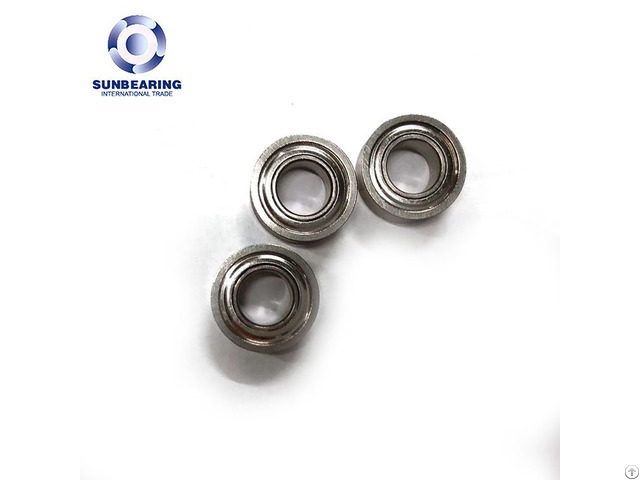 we keep controlling quality of each processing, focusing on the production of rolling bearing in the scope between 100mm and 800mm inner diameter, outside diameter within 300-900mm.